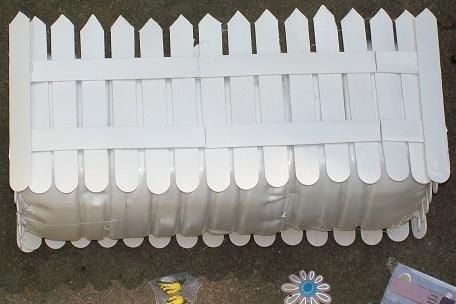 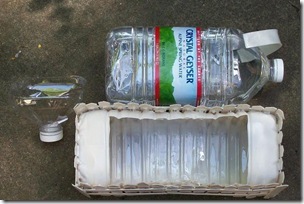 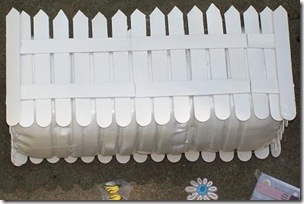 To make such a capacity you need to use a five-liter plastic bottle (preferably with a square shape), paint, cardboard, scissors and your imagination. 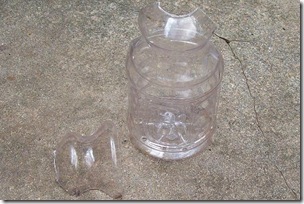 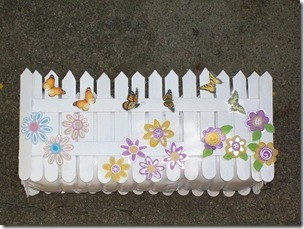 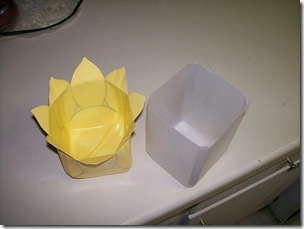 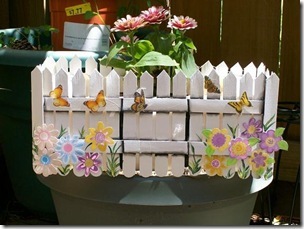 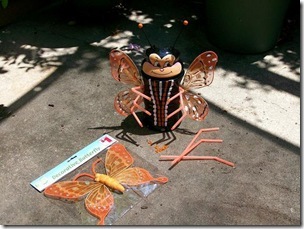 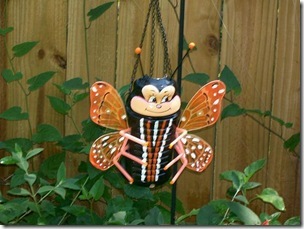 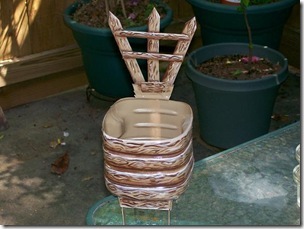 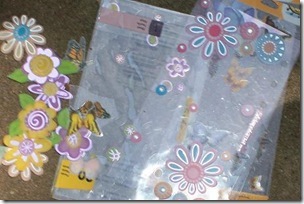 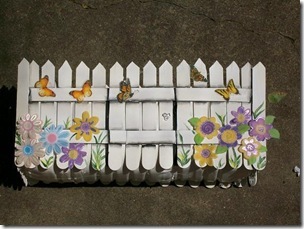 And a couple more examples of how you can use plastic containers in the yard. 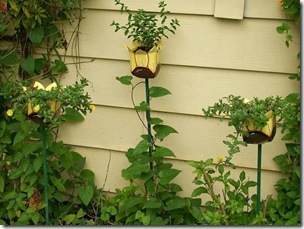 These are the mini sunflowers. 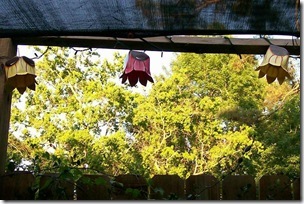 Or there are the hanging flowerpots. 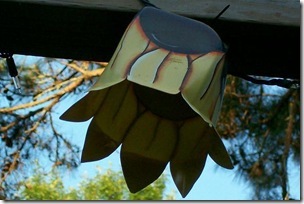 Or here for such fixtures on the veranda.